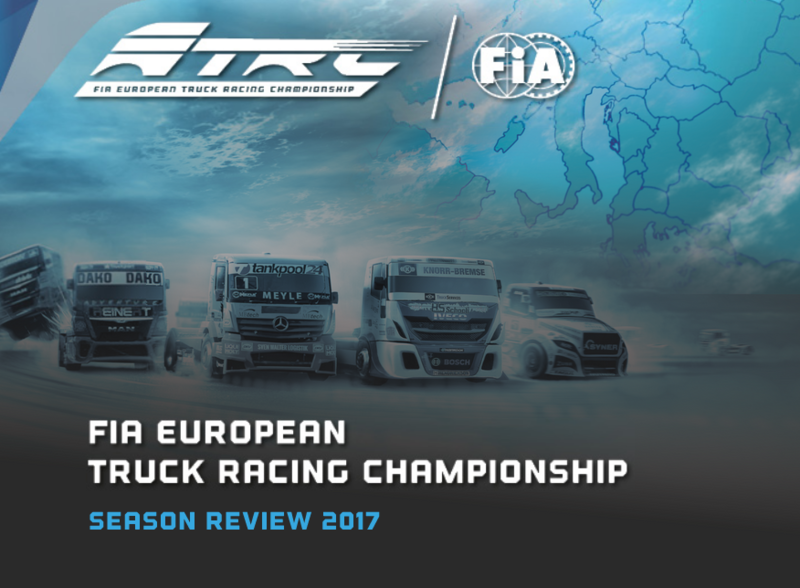 FIA ETRC Season Review for 2017 now live! 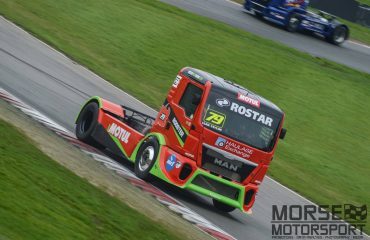 The Rooster Racing Team are proud to be a part of the FIA ETRC, and in 2017 we had a fantastic year, full of ups and downs and a fantastic learning curve for all involved. 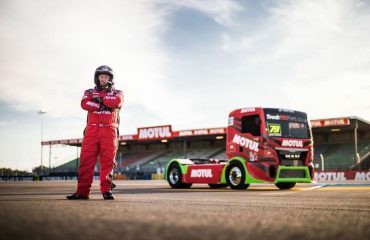 The FIA ETRC is now run by a fresh and innovative organisation who are responsible for organising, promoting and running the championship day-to-day, and since the switch in 2016, the championship has seen some significant new exposure. As well as catering for the hundreds of thousands of existing fans, ETRA drove forward a plan to escalate the media imprint of the championship. 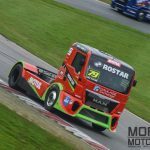 Starting from scratch, the FIA ETRC Facebook page has grown exponentially since 2016 and now boasts 126,000 followers and has a reach of 9million users. Among the results, which can be viewed via the following link. “The results of the media review are very pleasing, and we think this gives all stakeholders some very important traction going forwards in to 2018,” said ETRA’s Georg Fuchs. 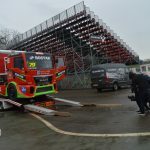 How does this affect Rooster Truck Racing then? This added exposure in the championship is fantastic news for all involved, and the team will continue to grow alongside the industry, meaning that as a proactive and engaging team, we can reach many more fans just by being in partnership with the championship. Never mind our own investment in marketing. 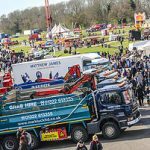 This opens new doors for our own partners and sponsors too, we’re committed to making the most of our involvement in the FIA ETRC and using the extended reach to the best of our ability, contributing whenever and however possible. Thus significantly increasing exposure for our sponsors too!